Did you recently purchase an automobile? If so, you will need to register it or transfer a plate. This is necessary for the purposes of taxation and keeping a list of operating vehicles on the road. 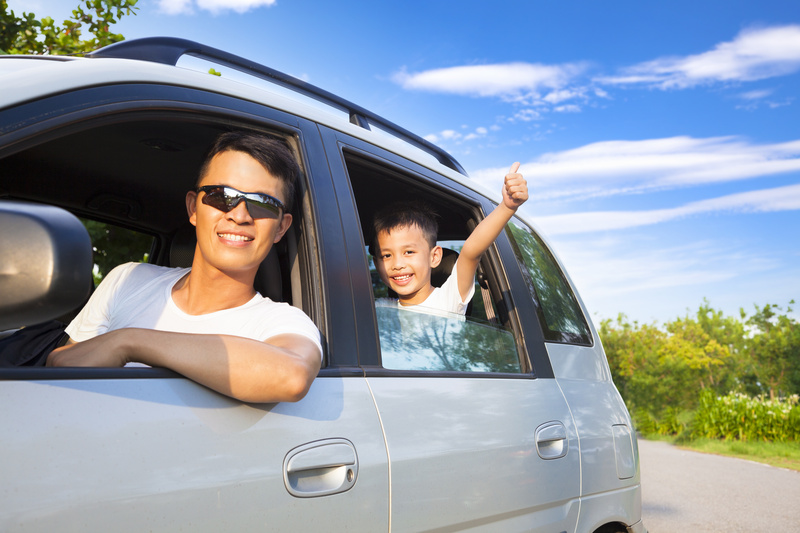 After you register your vehicle, it will be valid for the term of the registration period, usually a year or two depending on what state you live in. Once that term ends which is when the tags expire, you will need to renew your vehicle registration again to remain compliant with your state’s requirements on legally operating a vehicle on public roads. Renewing isn’t hard and can almost always be done online. However, websites aren’t perfect and maintaining them is both time consuming and financially demanding which many state agencies don’t always have the bandwidth for. If you live in California, Florida, or Maryland, you also have the option of renewing your registration online through eTags. If you have complaints about limited online services or difficulty using them, eTags provides a convenient alternative for vehicle owners to renew their registration. The website is accessible via any device, and users get a few of benefits above what a state agency provides like access to download a digital registration card copy while waiting for the official registration to arrive in the mail. One big recommendation eTags has is Don’t wait until the last minute to renew, but if you do, here is what you can expect. California – This state has no grace period which means that late penalties are assessed the day after the expiration date. If less than 10 days late renewing, the penalties are a $10 registration late fee, a $10 CHP fee (which goes to the California Highway Patrol), and an additional penalty of 10% of the actual registration fee itself. So, if your annual registration fee is $100, a late penalty for renewing after the expiration day but within 10 days of it would come to $30. The longer the registration goes without renewing, the bigger the late penalty. Florida – This state has a more lenient penalty structure. There is a grace period of 11 days in which a late penalty will not be assessed. After that, the first late penalty is $5 and usually only goes as high as $20 for standard vehicles if someone is a whole year late renewing. Maryland – If you are a resident of this state, you will be happy to know that Maryland has no late penalties for late renewal. While there is a $15 late penalty if you fail to have your vehicle inspected by the emissions inspection expiration date, renewing late comes with no penalties of it’s own. One fine that driver’s in any state can be sure of are tickets. If you are stopped by an officer with expired tags, they can issue you a ticket for that in which the fines can vary greatly from state to state. Tickets can also be issued by parking officials if your car is parked without displaying valid tags. Take eTags advice and renew on time. If you don’t or can’t, keep them in mind for a speedy online renewal with many additional benefits.